Kubli House #1 | Historic Jacksonville, Inc.
Swiss immigrant Kaspar Kubli initially shared mining and pack train ventures with fellow immigrant Peter Britt before finding success in ranching, business, and politics. He acquired extensive land holdings, erected the 2-story brick Kubli building on California Street for his hardware business, and was twice elected Jackson County Treasurer. In 1872 Kubli purchased this house at 305 S. Oregon Street. 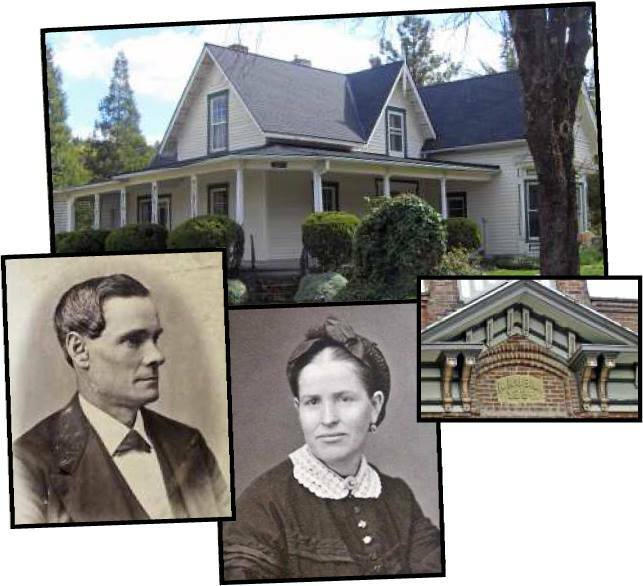 It was home to Kubli, his wife Jane, and their 5 surviving children for 25 years. Look for it on Jacksonville’s Haunted Trolley Tours in October.